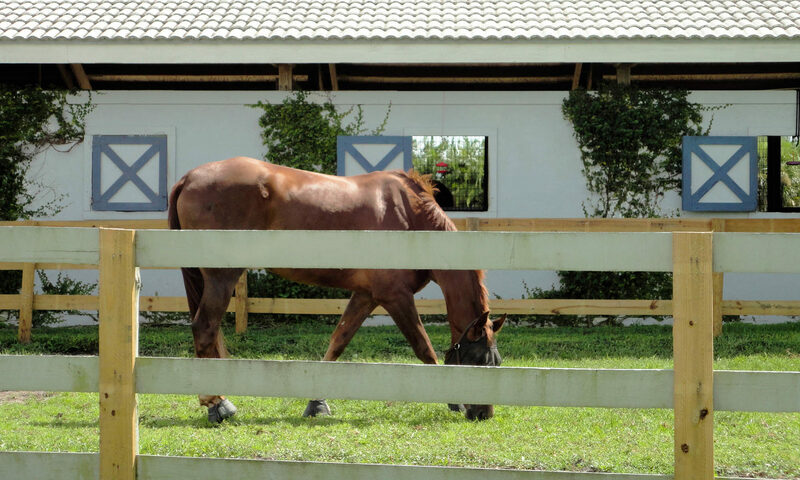 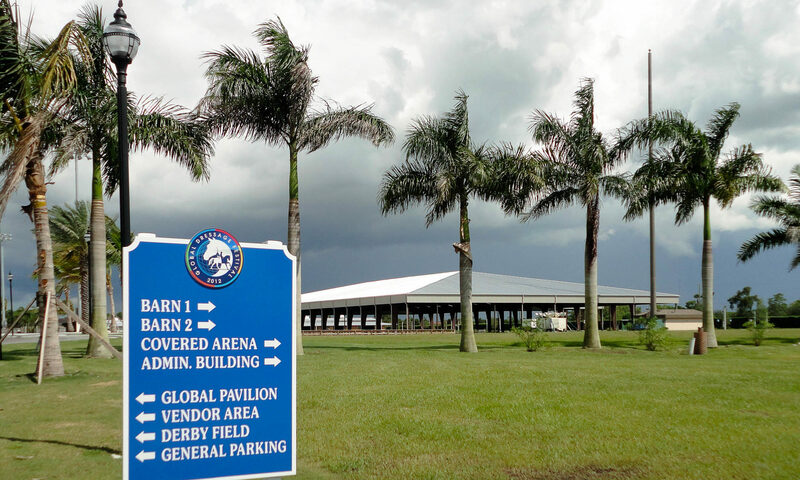 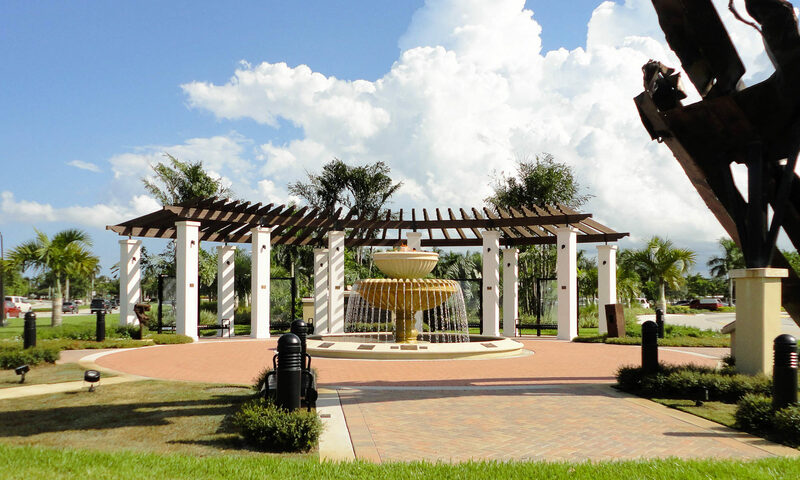 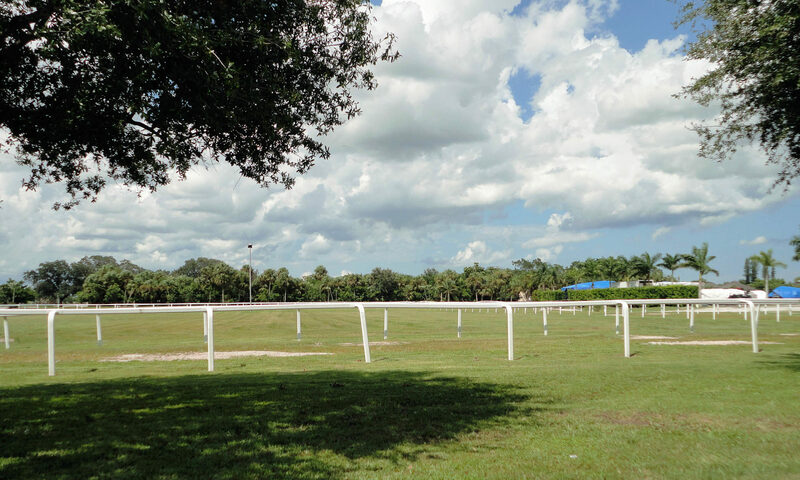 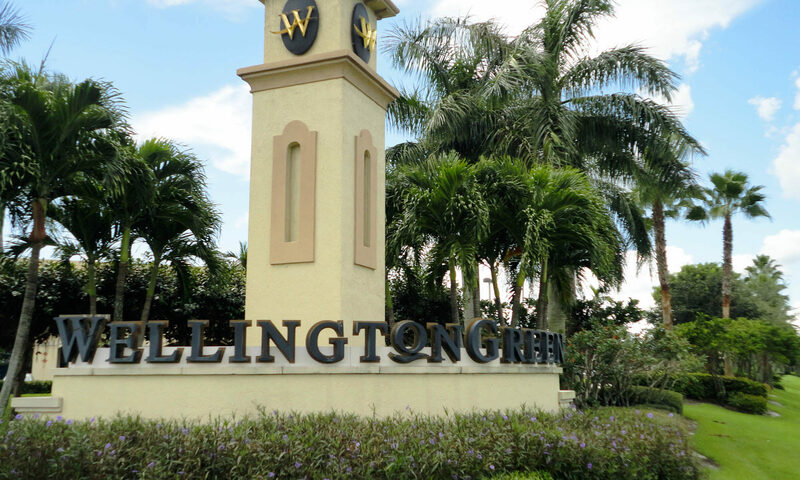 Stonehaven, located in prime Wellington real estate, is a gorgeous guard-gated community surrounded by a 35-acre lake in the center along with immaculately kept tropical grounds. 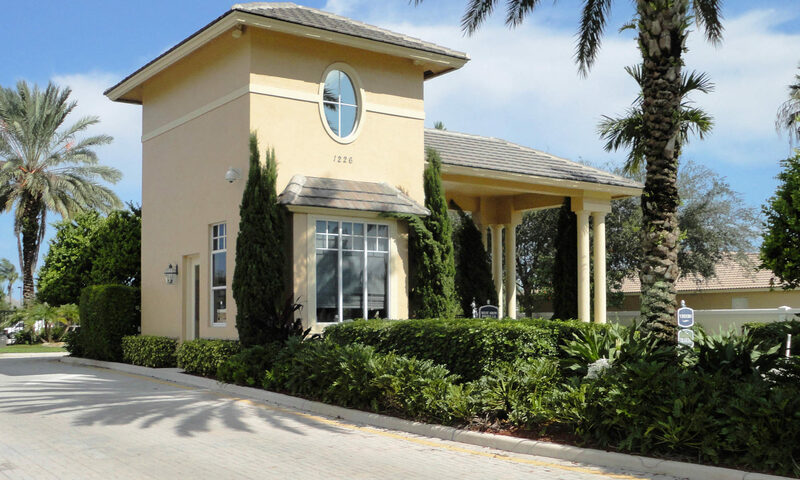 Stonehaven homes for sale offer Mediterranean style one- and two-story single-family floorplans. 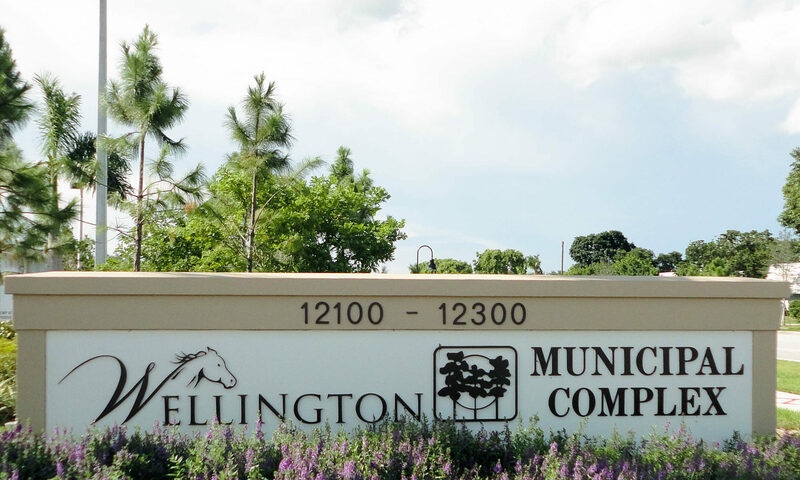 This delightful community of 253 homes was built between 2001-2004 by Centex Builders. 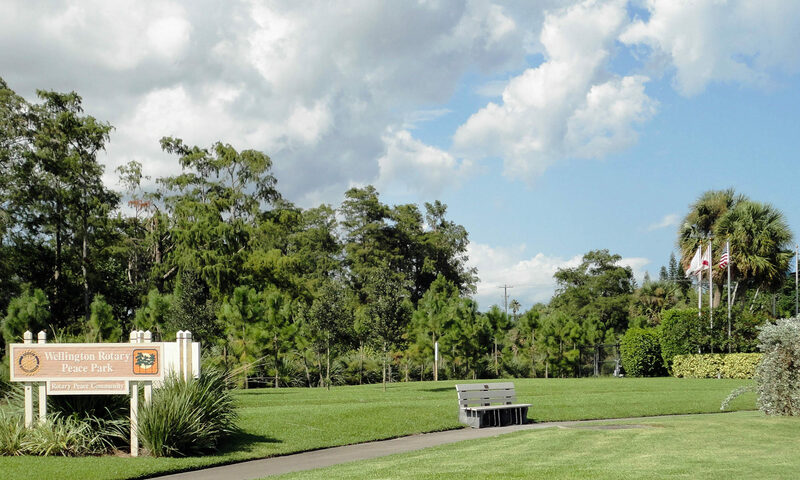 The homes range in size from 2,100- 3,700 square feet of living space with amenities such as a 3-car garage, granite countertops, large kitchen island, breakfast bar, planning desk, oversized walk-in kitchen pantry, stainless steel appliances, crown moldings, plantation shutters, tinted windows, surround sound wiring, hardwood floors, leaded-glass entry door, cathedral ceilings, double staircase, media room, sunroom, free-form pool, estate-sized lot with private fencing, and covered paver patio. 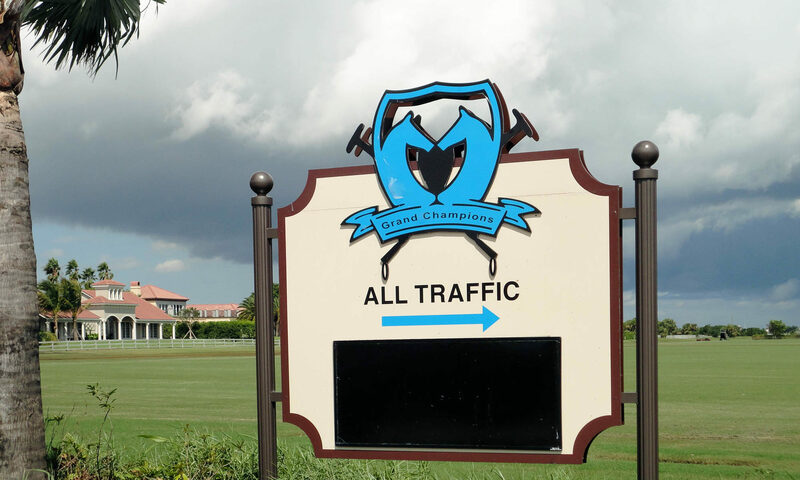 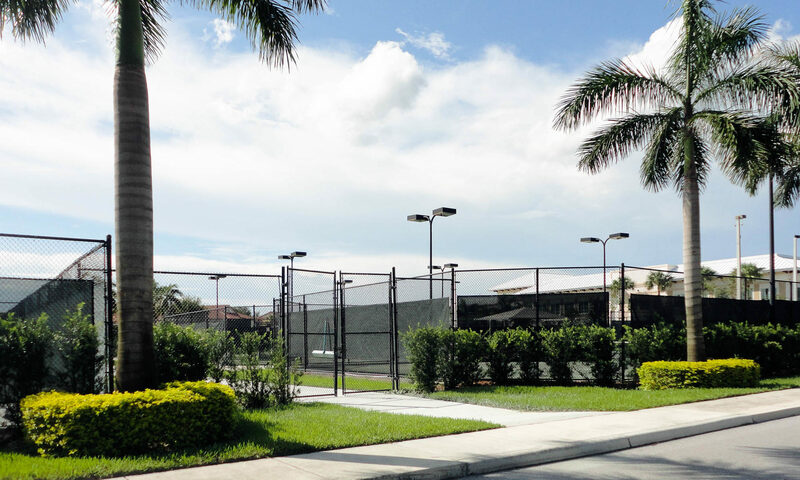 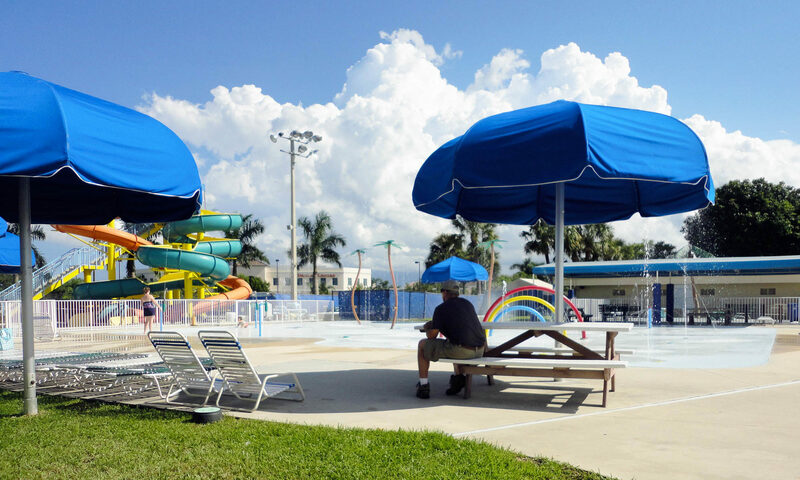 If you are interested in what the community itself has to offer, there is a clubhouse which treats you to a fitness center, spa, pool, tennis courts, and a tot-lot, all in the confines of your subdivision. 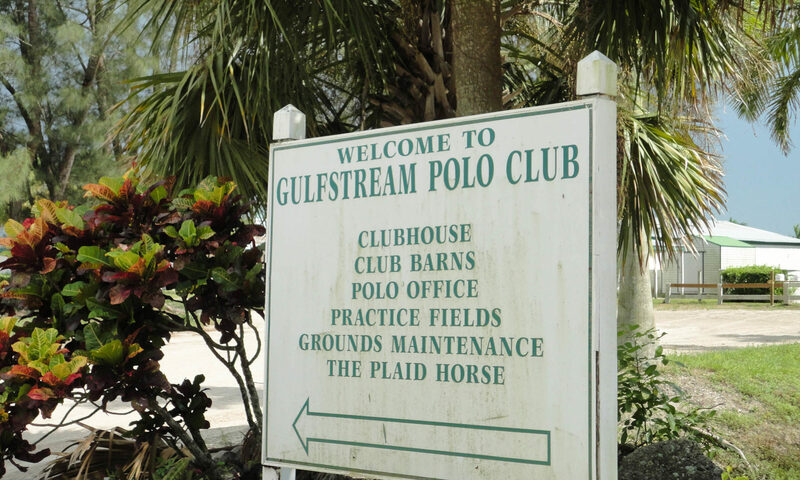 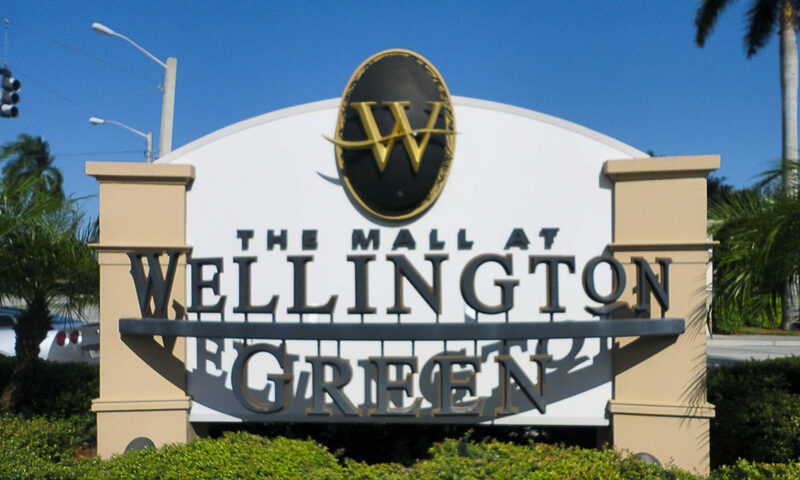 You will find easy access to I-95 and the Florida Turnpike to take you to downtown West Palm Beach or Delray Beach within minutes. 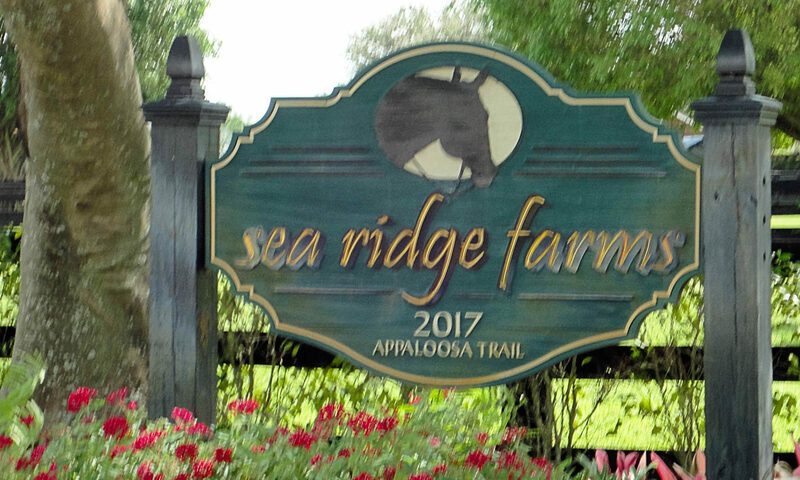 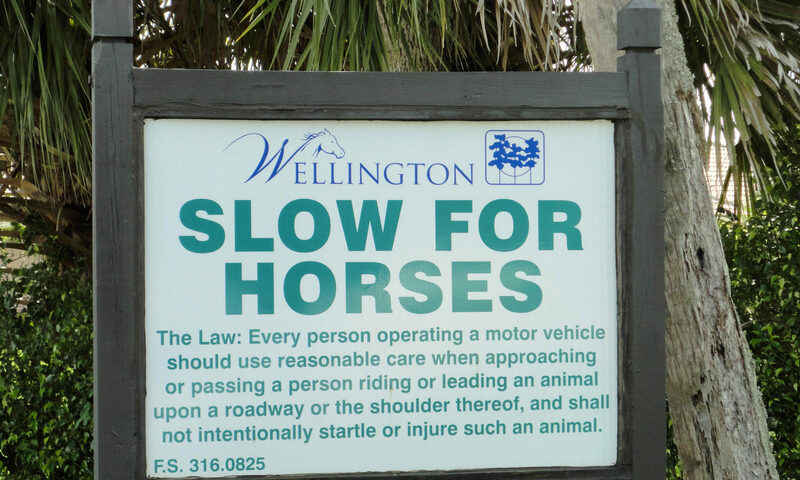 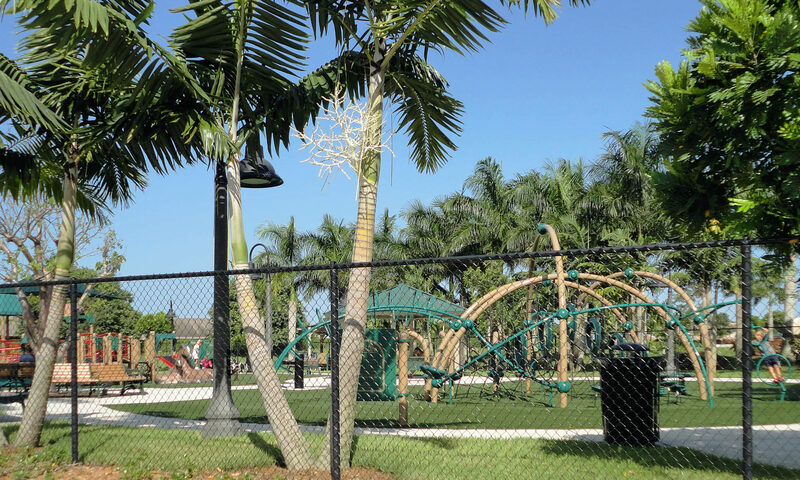 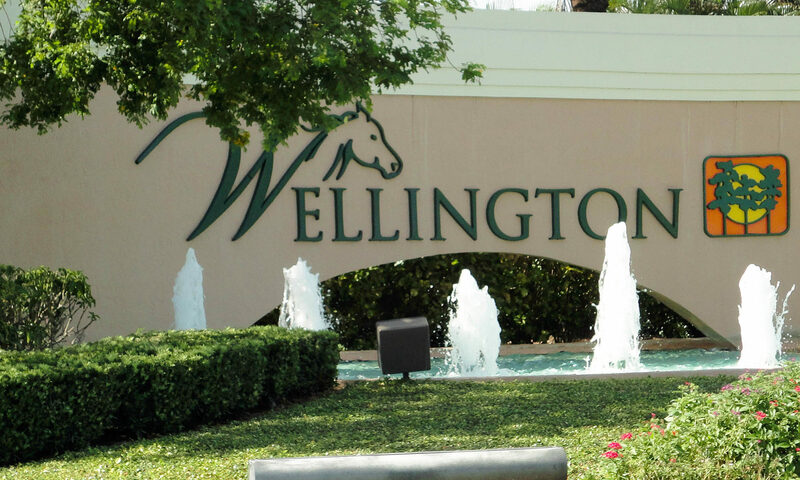 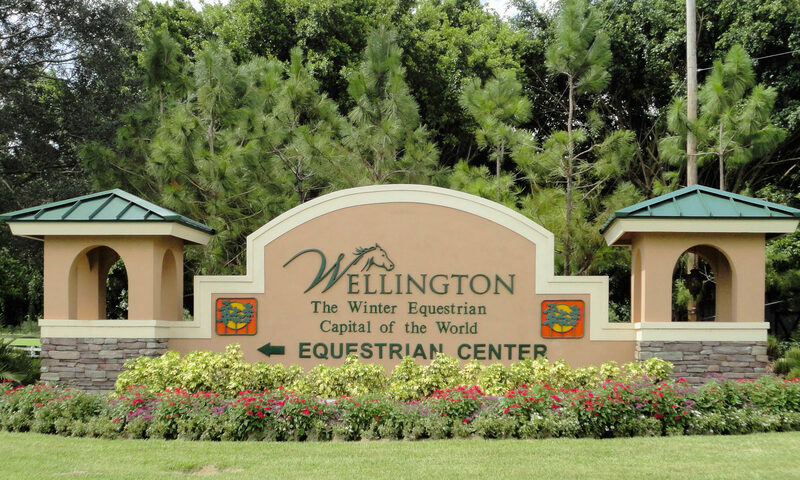 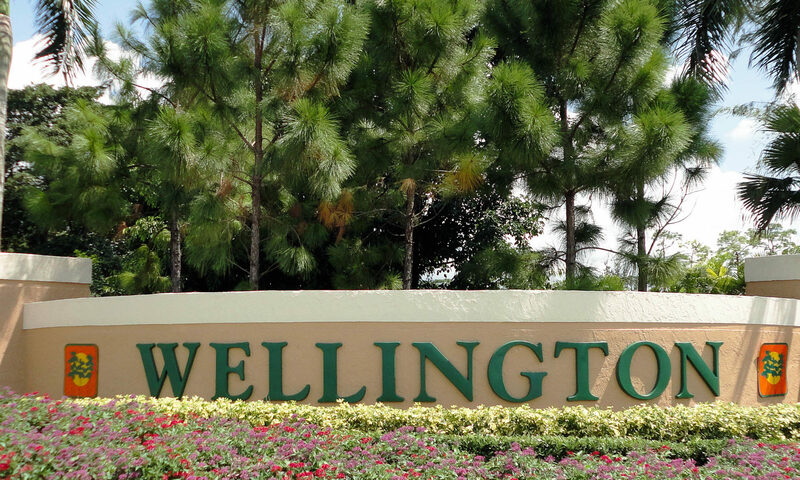 You will love the amenities this community and the town of Wellington have to offer. 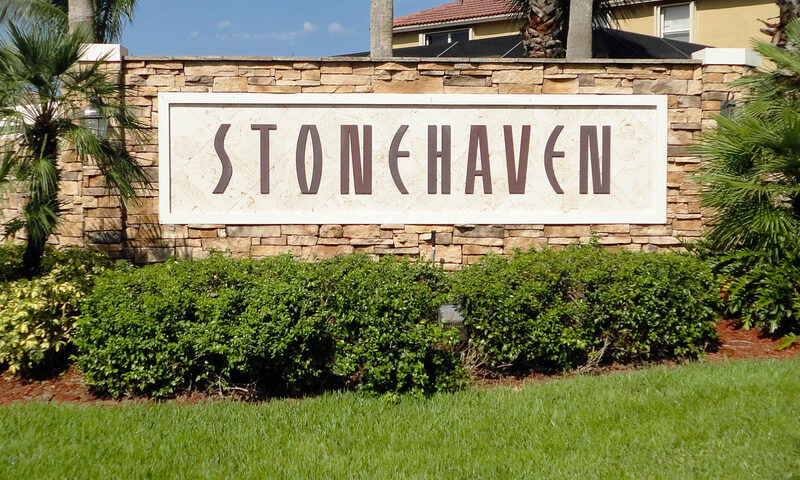 I am interested in learning more about Stonehaven homes.